The game was delayed over two hours by a lightning alert, that was followed by a thunder storm. 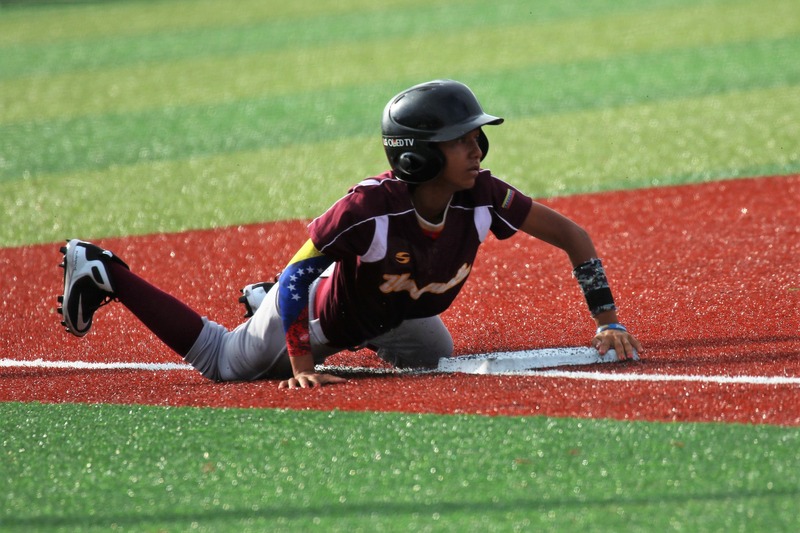 With one out in the bottom of the first, Japan got to Venezuela starter Kisbel Vizcaya. Tomomi Nakada and Iori Miura got on with back to back singles. 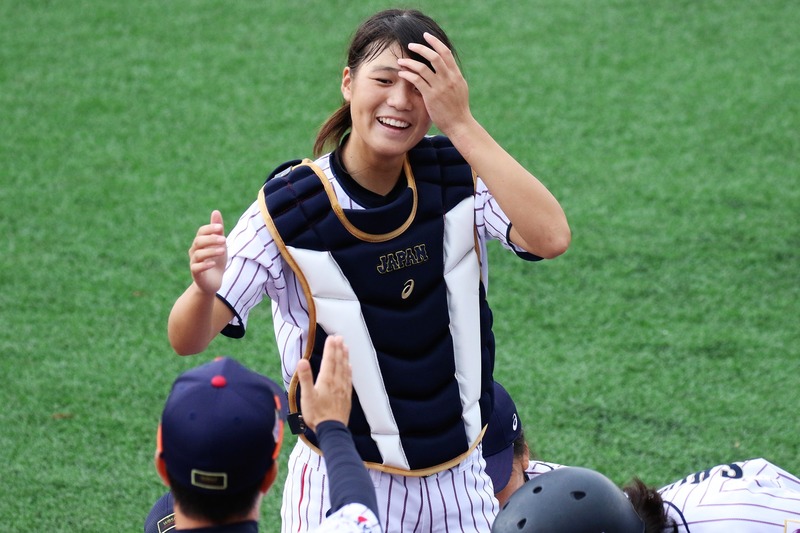 Yuki Kawabata walked to load the bases and the first run scored on a base hit by Yuka Ogata. Ririka Tabata doubled to make it 3-0. 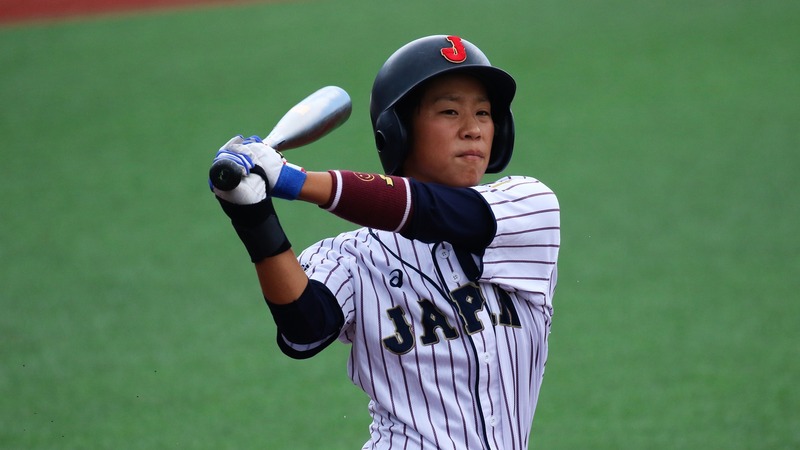 Japan broke the score open with a five-run rally in the bottom of the second that got started with aggressive running on a bunt by Iori Miura. A two-RBI single by Ririka Tabata and an RBI double by Nozomi Abe off reliever Nelsy Rubio. 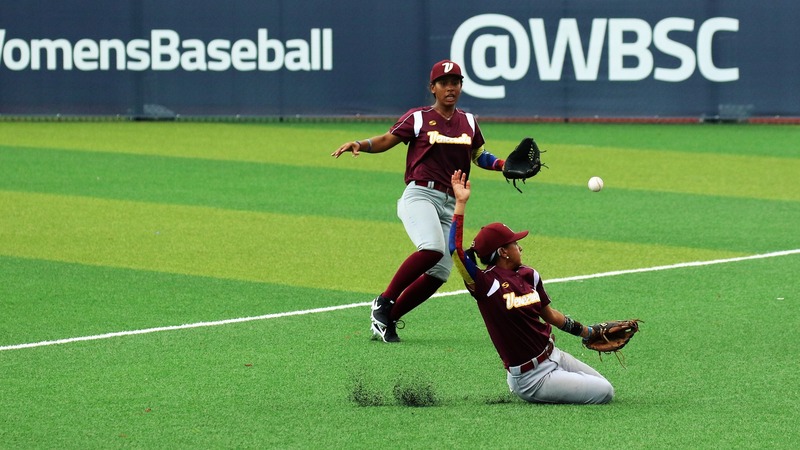 With two outs in the bottom of the fourth Japan added two more runnersa against Milanyela Cortez. Harue Yoshii contributed with an RBI single and the other run score don a bases loaded hit by pitch. Japan had some pitchers rotate: Nana Ishimura went three innings. 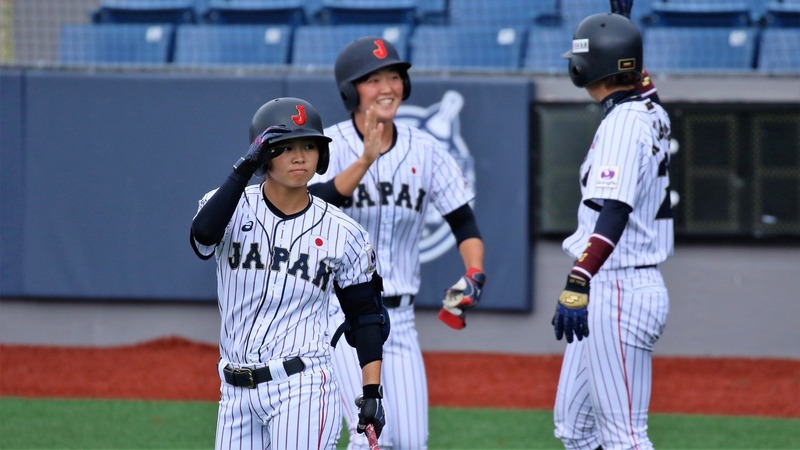 Nanami Ono, Akino Tanaka and Ami Sakahara took care of the rest of the game and helped Japan keep the clean record.